It’s expected that the Fed will signal a pause in their tightening cycle. 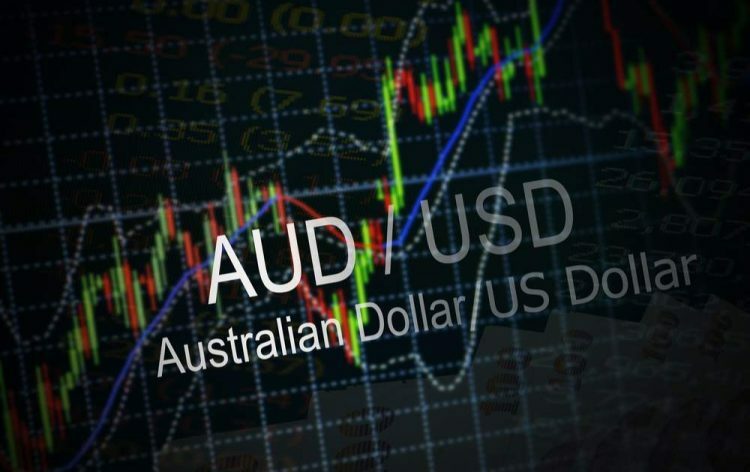 It pushed the AUD/USD pair higher early Monday. With Australia Day celebration, most of the heavy lifting is being provided by a weaker U.S. Dollar. RBA rate might be cut following National Australia Bank’s out-of-cycle mortgage rate hike announcement. As of now, however, dovish Fed expectations are the main focus of the markets. Hence, the pair could go up further if the equity markets, gold, and iron ore futures remain well bid. The Aussie dollar started a decent upward move from the 0.7076 swing low against the US Dollar. The AUD/USD pair broke the 0.7100 resistance zone to move into a positive zone. The pair even broke the 0.7140 resistance and settled above the 50 hourly simple moving average. Moreover, there was a break below an ascending channel with resistance at 0.7180 on the hourly chart, which may now act as a support. Buyers pushed the price above the 1.236 Fib extension level of the last decline from the 0.7166 high to 0.7076 low, opening the doors for more gains. The next stop for buyers could be near the 0.7220 level, which represents the 1.618 Fib extension level of the last decline from the 0.7166 high to 0.7076 low. On the downside, there are many supports near the 0.7180 and 0.7150 levels.